Anna Kennedy’s guests this week on Women’s Radio station were Jenny Jackson and Annie Sands who both work for Autism Anglia. Anna recently was asked to be an Ambassador for the charity. They are currently working on a project on ‘Autism and Homelessness’. Jenny is a mother of 3 children, 2 of whom are on the autistic spectrum. 6 years ago, shs had a change of career from a Senior IT manager to become a volunteer, training as a facilitator to set up a parent support group for parents of children with additional needs. Soon after, she was employed by the charity InterAct as a Youth Worker for teenagers with disabilities, and then trained to be an Independent Supporter for families and individuals, assisting with the Education, Health and Care Plan process. She now work for Autism Anglia as a Senior Autism Education Advisor as part of the Autism Advice Service, whilst continuing to do a small amount of youth work since she enjoys it so much. Annie Sands is a single parent mum to two young men with autism and learning difficulties. The oldest Alexander has been Sectioned and has a history of psychosis. He went into supported accommodation, where he was abused, resulting in a severe attack which left him fighting for his life. Sebastian is now living life as a Benedictine Monk in Abergavenny. It has been a difficult road supporting him with his calling. Annie was invited to Lambeth Palace to take part in a disability inclusion workshop, church shouldn’t be about inclusion but belonging. She now works for Autism Anglia as a senior welfare rights adviser. 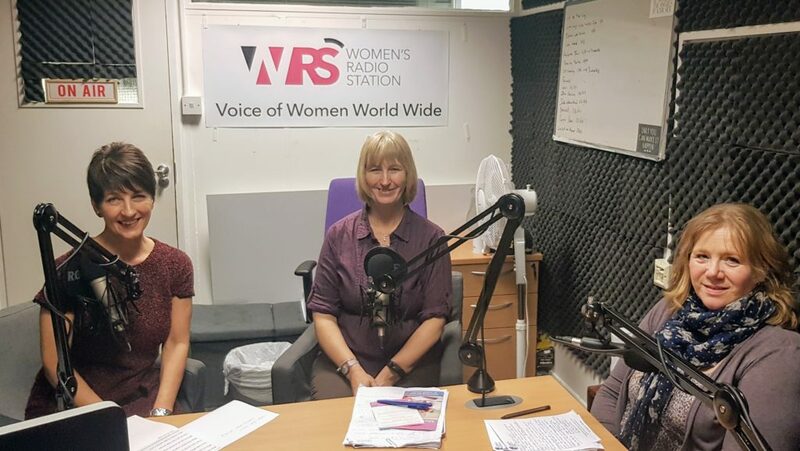 Annie and Jenny during their interview spoke about Autism and their life as mothers of children with autism and their work as Professionals. They described what makes Autism Anglia special, its ethos and passion to make a difference, campaigning where appropriate eg homelessness. 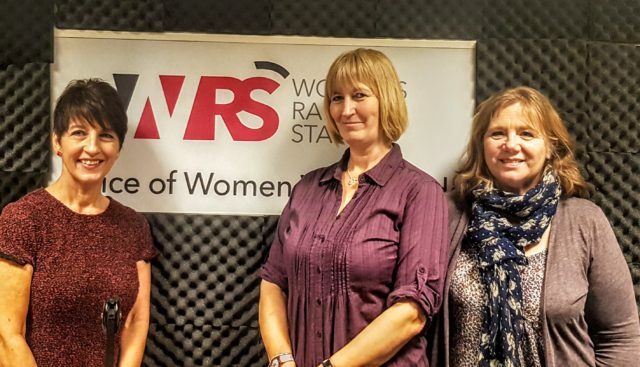 They spoke about the charity continue their fundraising to enable the advice team which provides invaluable support and information for all ages. The interview will be repeated everyday at 1pm this week.